Becoming one of the most infamous animation studios in the world and forever changing the movie scene by creating the first ever full featured three dimensional computer generated film, Pixar is continuing to write history to this day. With stories so complex that they are tied to numerous fan theories, and yet so simple that even a three-year-old child could understand, Pixar has made a name for themselves in the business and has become a staple name when it comes to animation. However, there are a ton of interesting facts about the company, which we are sure you don’t know and some of them are so amazing that they will leave you speechless. 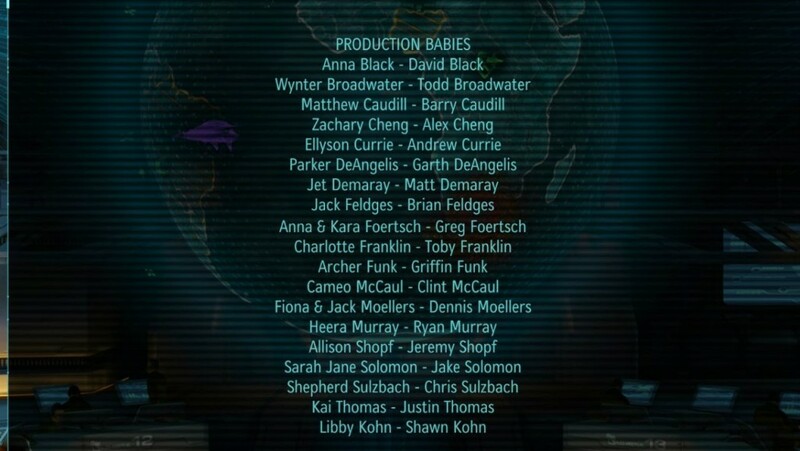 A production baby is a child that is born to one of more people who worked on the movie. Pixar has been running a credits scene on their movies for production babies ever since the first Toy Story! 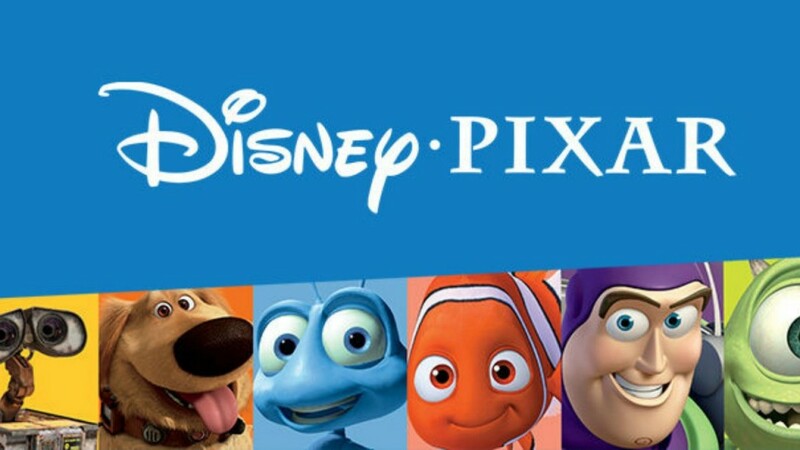 Disney had the plan of replacing Pixar with their own animation studio, which was called ‘Circle 7 Animation.’ Lasting for as much as 2 years, the studio even started working on Toy Story 3 as part of the evil plot.